Ford is expanding its Sync AppLink menu with the addition of SiriusXM internet radio. Ford says it’s the first carmaker to offer the service. Ford’s SiriusXM app will include MySXM, which allows listeners to personalize their channels, and Sirius XM On Demand, which does what its name says using a catalog of over 300 shows, Ford says. All internet radio functions will be controlled through the same interface as the rest of Sync. That means drivers will have a choice of conventional center stack radio controls, steering wheel controls, and voice commands to find their favorite tunes. Sync AppLink is Ford’s way of bridging the gap between mobile apps and in-car infotainment. Both iOS and Android users with compatible apps can sync (no pun intended) their devices with their vehicles, streaming and controlling content through the onboard infotainment system. Apps currently offered through Sync AppLink include music services Pandora and Spotify, iHeart Radio, Amazon Cloud Player, and Stitcher. 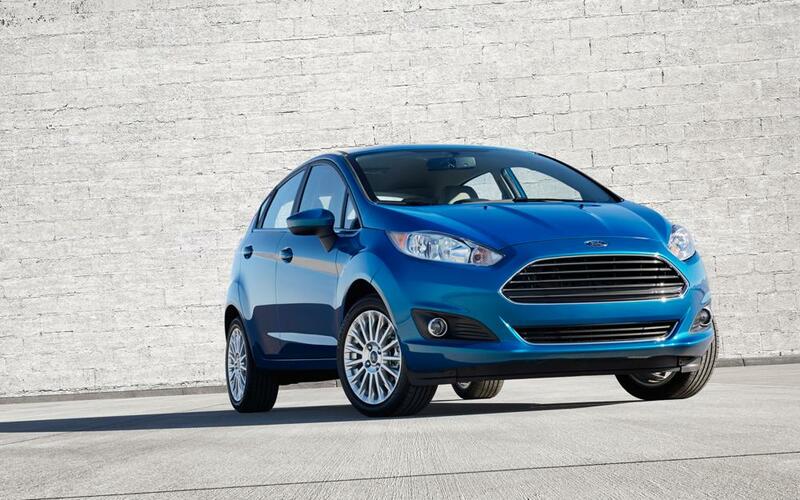 Ford says it has over one million Sync-equipped vehicles on the road. The system is available on most Ford models, from the lowly Fiesta subcompact to icons like the Mustang and the F-Series trucks. After purchasing a new Ford, customers get a free six month subscription to SiriusXM. Using internet radio requires downloading a compatible app to their phones.